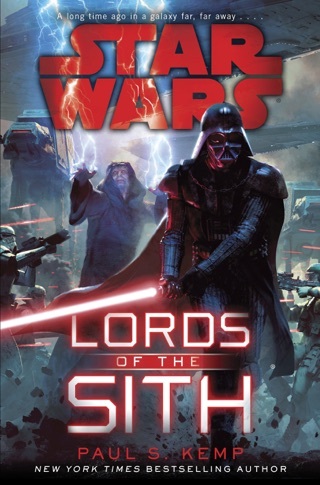 Timothy Zahn hasn't skipped a beat. 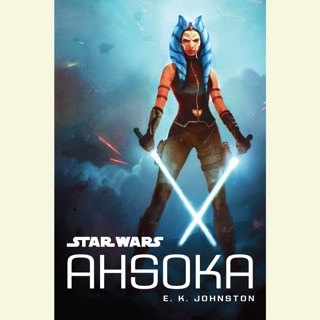 If you are a fan of the Thrawn trilogy, you will love this! 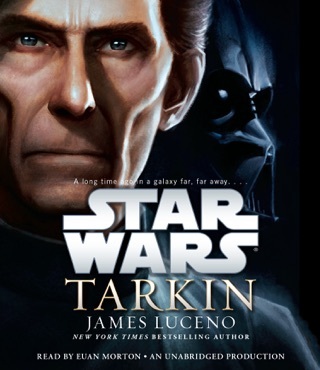 This is Thrawn's book and I can't say enough about it! 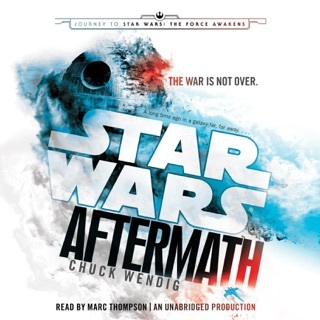 I'm a pretty new Star Wars fan, so I never read into any of the legends stories, which also means I'm new to Thrawn. I have watched the entire season 3 of Star Wars Rebels. This book is so amazing that I cannot even describe how good it is! Marc Thompson has an amazing voice talent and his voice of Thrawn almost perfectly matches that of Lars Mikkelsen's on Star Wars Rebels. At this point, I'm only around halfway through the book but it is enough for me to give my full opinion on it. Thrawn is truly one of the most brilliant and unique Star Wars villains ever. I also enjoyed learning more of Governor Pryce's backstory from Rebels. 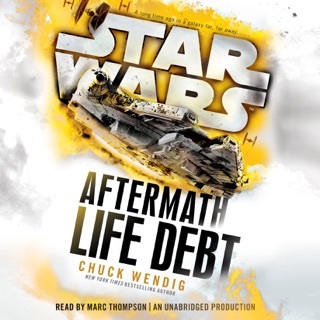 This is one of the best stories so far in the new Star Wars Canon! I totally recommend it! Very intricate and intriguing writing style that keeps you sucked in until you realize the book is over. 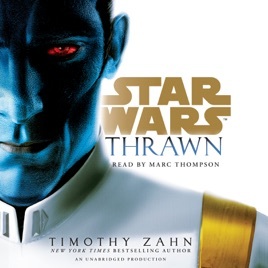 Thrawn is an awesome read that is slow in the beginning, but has multiple stories that all intertwine and connect with each other. 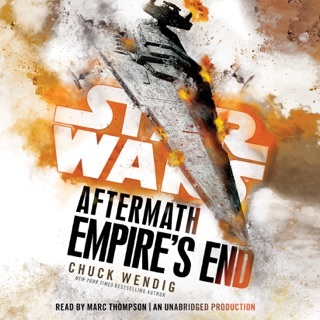 Would definitely recommend to anyone looking for a great Star Wars read.